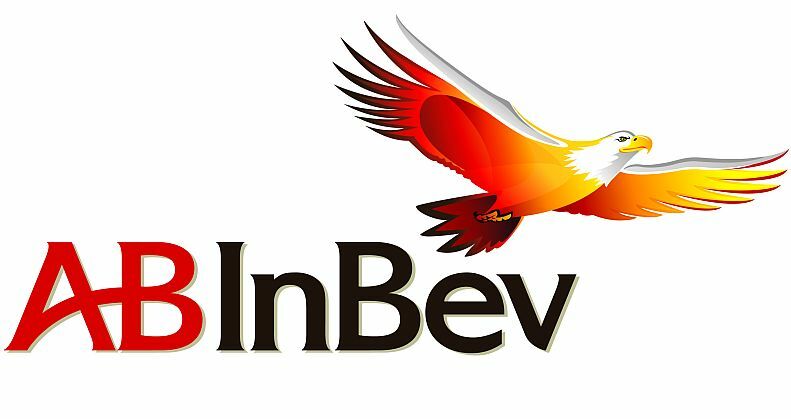 Anheuser-Busch InBev (AB InBev) will invest nearly $1bn through 2014 in its breweries and other facilities across the US, in the process of supporting its brands’ growth. With the investment, the company also plans to strengthen its commitment to local US communities where it operates. The company said these capital expenditures include resources spent or committed in 2011 toward projects to modernize brewing processes, upgrade systems to reduce greenhouse gas emissions as well as install equipment for new products and innovations.